The 13th Edition of MeasureCamp London took place last weekend in Etc Venues, Pimlico. 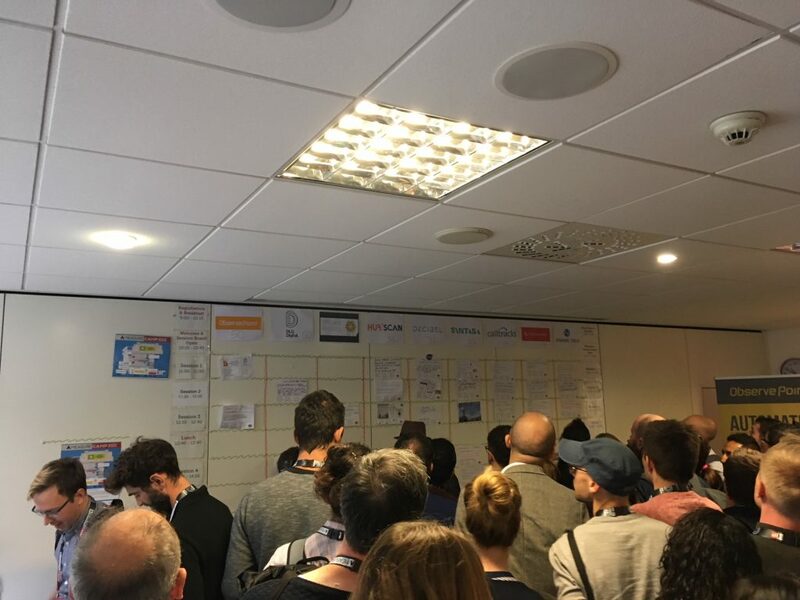 We’ve been to MeasureCamp 5+ times now – it’s an unconference – which means there’s no schedule, no planned talks, and all of the content is generated and presented by attendees. It can be a little chaotic as people scramble to stick their card on the schedule board to secure their slot while everyone else tries to catch a glimpse to figure out what talks they want to go to, which rooms they’re meant to be in and when. It’s organised chaos, really, but it’s exciting. MeasureCamp always takes place on a Saturday, so you know those in attendance really want to be there (they’re not just there for a day off work!) and everyone seems excited to learn and to share their knowledge. 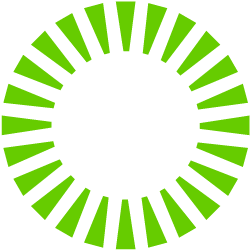 It’s easily the best conference we’ve attended – we always come away with practical, actionable information – as well as being motivated and inspired by some of the leading practitioners in the digital analytics industry, with attendees from all over the world. There’s no blatant sales pitches and it’s free to attend (if you’re lucky enough to get a ticket). So many conferences are expensive and you often come away feeling like you bought a ticket to be marketed to. 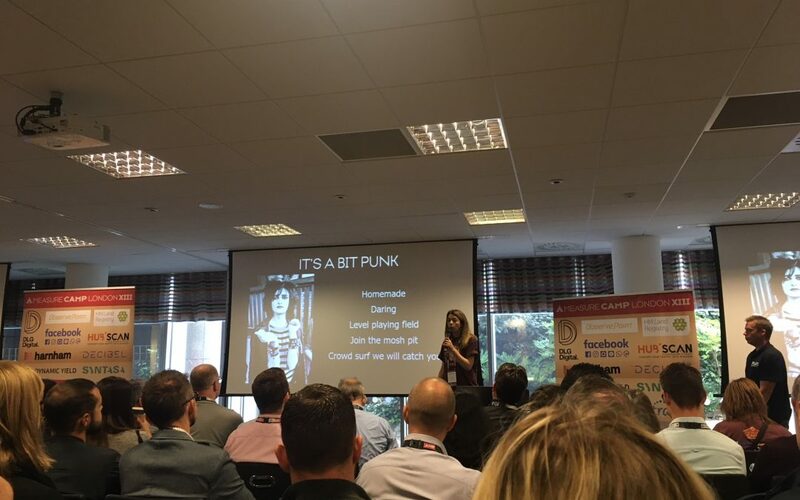 MeasureCamp couldn’t be further from that – and that’s why we love it. 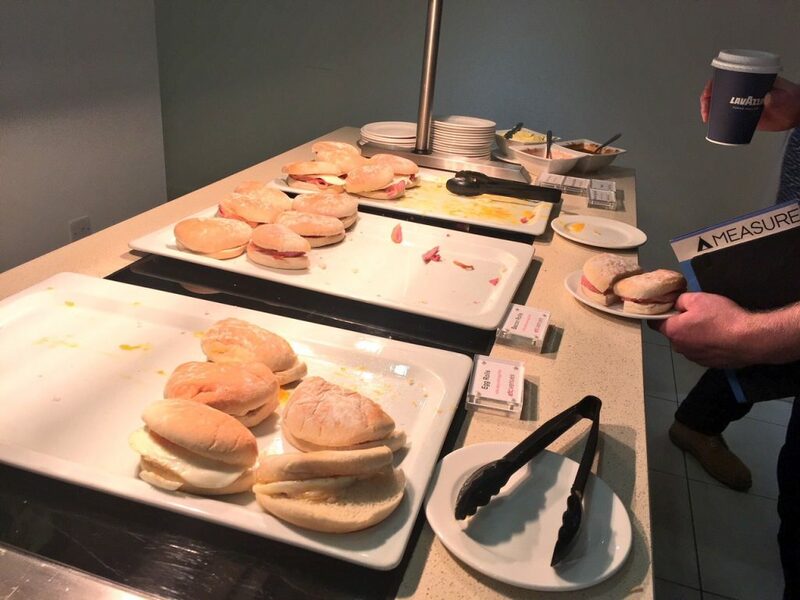 A special thanks to Mezzo Labs who sponsored breakfast – the Bacon and Egg rolls are now MeasureCamp tradition. The key topics covered this time round included Data Visualisation, Automation, Attribution, A/B Testing, Dashboards, Career Advice, How to Deal with Difficult Clients, GDPR, Using APIs, Real Time Reporting, Good Experiment Design, Machine Learning and loads more. 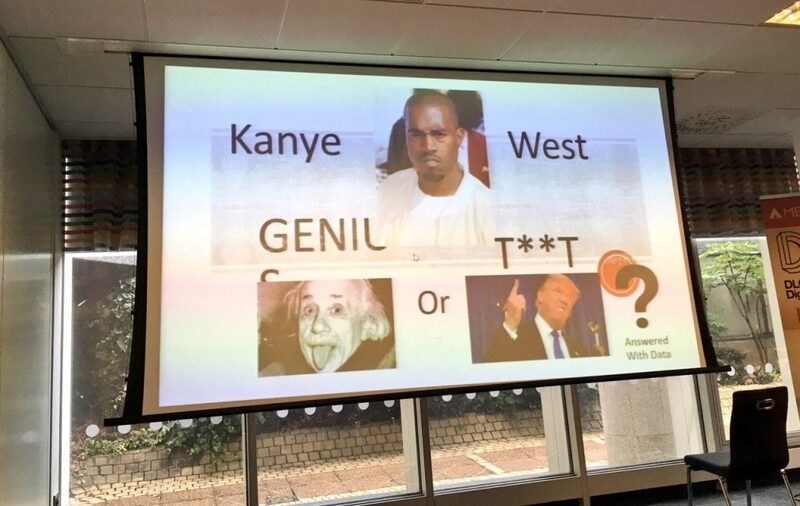 Our highlight of the day had to be Craig Sullivan‘s rap about clients not paying for work on time!